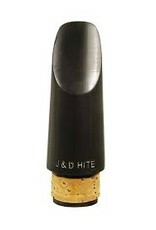 The standard for Eb clarinet mouthpieces for years. 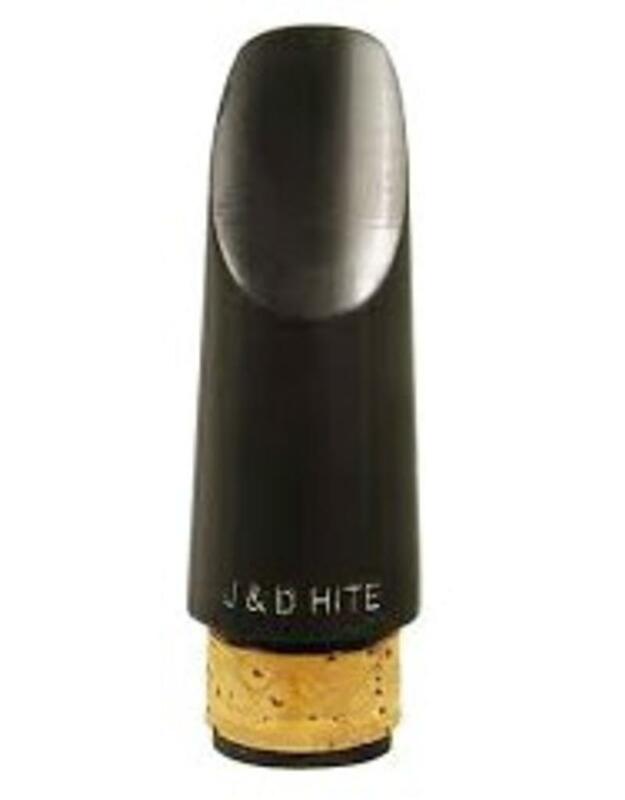 The Hite Eb features the balance of carefully designed and produced dimensions and facings gives J & D HITE mouthpieces their extreme flexibility, superior intonation patterns and comfort throughout the entire range of the instrument, at all dynamic levels. Clarinet mouthpieces do not come with ligatures.